Any individual who receives income from renting a property has to declare this income to the HMRC, even if they make a loss. AW Accountancy & Bookkeeping have a fixed fee landlord accounting service designed for residential landlords starting at just £195 for landlords with one property. Landlords with two properties can take advantage of our landlord accountancy service starting at just £245. This includes the preparation of rental accounts and the related Self Assessment Tax Return. 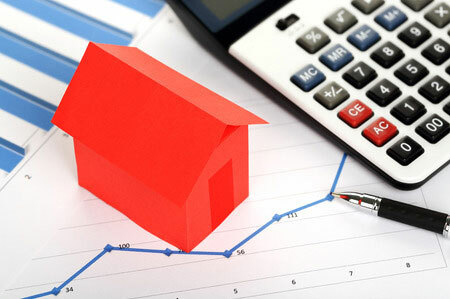 For landlords with three or more properties please contact us and we will provide you with a fixed fee quote.